Provide comfort for the family of Joseph Parnell with a meaningful gesture of sympathy. 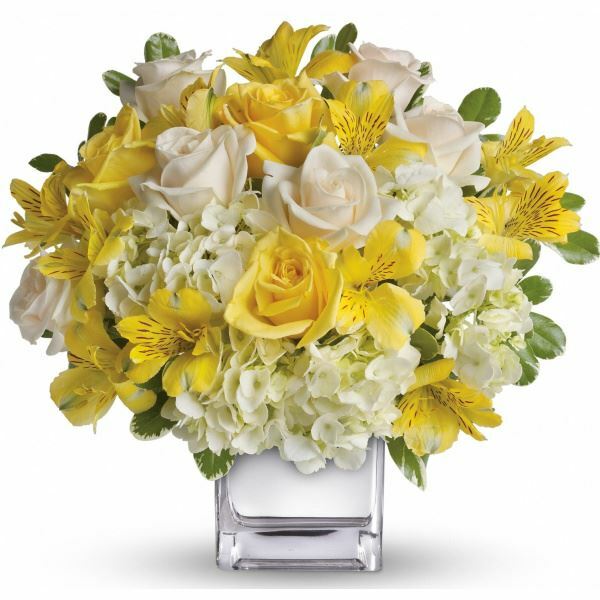 Provide comfort for the family of Joseph Parnell Jr. by sending flowers. To the family of Joseph Parnell, I am so sorry for your loss. I had the pleasure of working with Joe at Johnson Controls. He was a wonderful coworker, got along with everyone and worked so hard. I found myself working next to him quite often. We could have serious conversations or really goofy ones. I considered him a friend and I can't believe he is gone. My heart goes out to all his family & friends. PEACEWITHGOD.NET May Jesus our God of comfort hold you all in the palm of His hand as you remember and celebrate Mr. Parnell's life legacy. He will not be forgotten in the hearts of all who knew him. Earth has no sorrows that Heaven cannot heal. Heartfelt Sympathies Store purchased flowers for the family of Joseph Parnell.